Did you know that many of the most beloved programs and events that take place at Watkins are organized or sponsored by the PTA? It’s true! To be able to continue to offer diverse programming and events for our students, we need parent and grandparent volunteers. Below are the open committee for the 2019-2020 school year. Please consider getting involved. 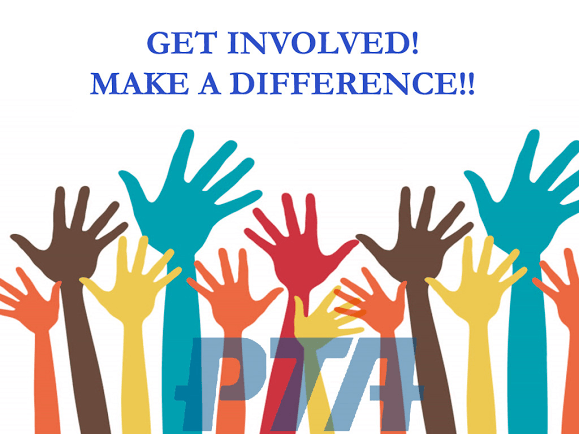 If you are interested, please email Jenny Quarles @ vpcommittees@jbwpta.com or Rebecca Williams @ Rebecca.williamsjnc@gmail.com. Committee and Volunteer Coordinator – Shares volunteer opportunities with Watkins families and works to staff events and programs. Checks in with committee chairs one month prior to an upcoming event. Yearbook Chairs – Gather photos, design, and distribute the 2019-2020 yearbook. Yearbook is a PTA project and is not coordinated by the school. Volunteers must be in place for there to be a yearbook. Programs Chair – Coordinates in-school theater programs and author visits for all grades.